DETROIT – Brendan O’Connor looked up at the rafters at The Palace of Auburn Hills, his gaze fixated near the ceiling of the arena. It took no time at all for him to answer what comes to mind first when he returns to Detroit. 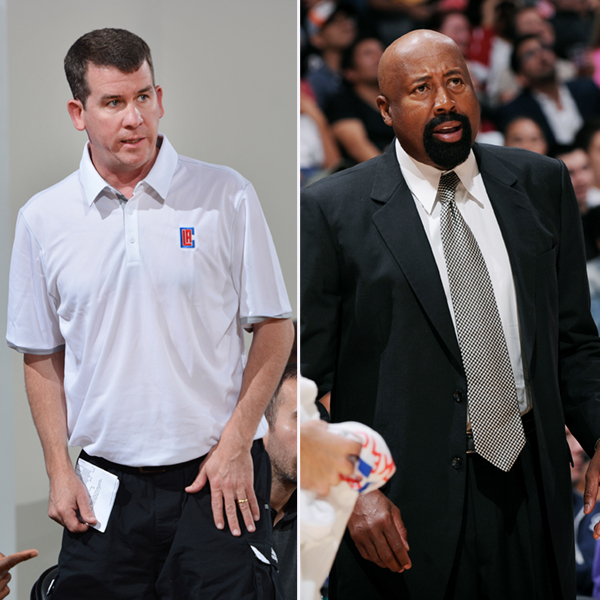 O’Connor and Clippers assistant coach Mike Woodson both played a role in turning one of the NBA’s best defenses of all-time into a champion as staff members of Detroit’s 2003-04 title team. The Pistons held their opponents to 84.3 points per game and just 92.5 points per 100 possessions during their run, then proceeded to hold the Lakers to 16 points below their regular season average in sealing the deal as champions. 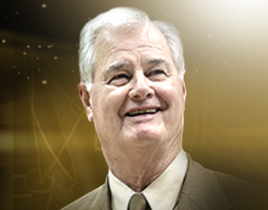 O’Connor got his start in the NBA as an advance scout with the Pistons in 2000 before becoming an assistant coach. In the NBA, coaches tend to run into each other at some point. O’Connor worked for two years in Grand Rapids for Mark Hughes in the Continental Basketball Association.